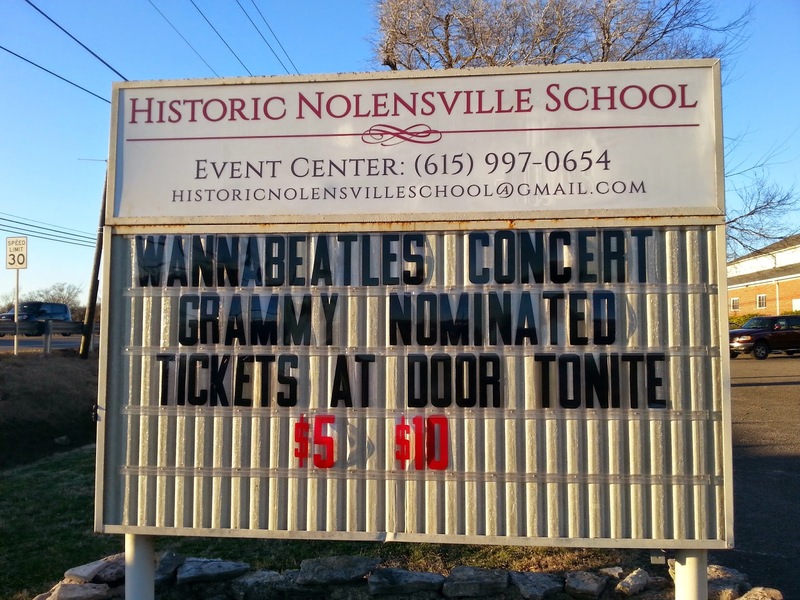 WannaBeatle David lives in Nolensville, which means when his neighbor Ben Loftis thought of a band to kick off the concert series at the Historic Nolensville School building, he thought of us. And we were happy to do it. 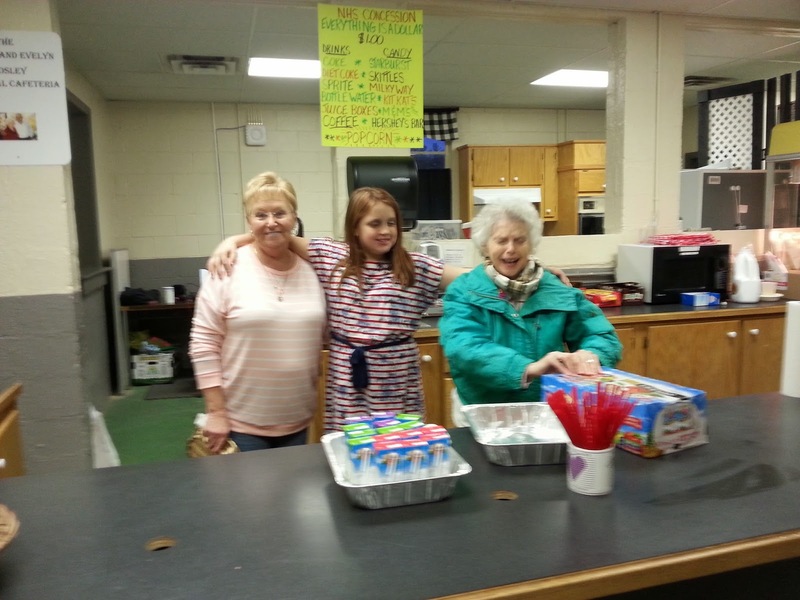 The Historic Nolensville School Building is no longer a school, but has served through the years as a recreation center and museum for the town. Back in 1975, it was used as a set for the Burt Reynolds movie "W.W. and the Dixie Dancekings." 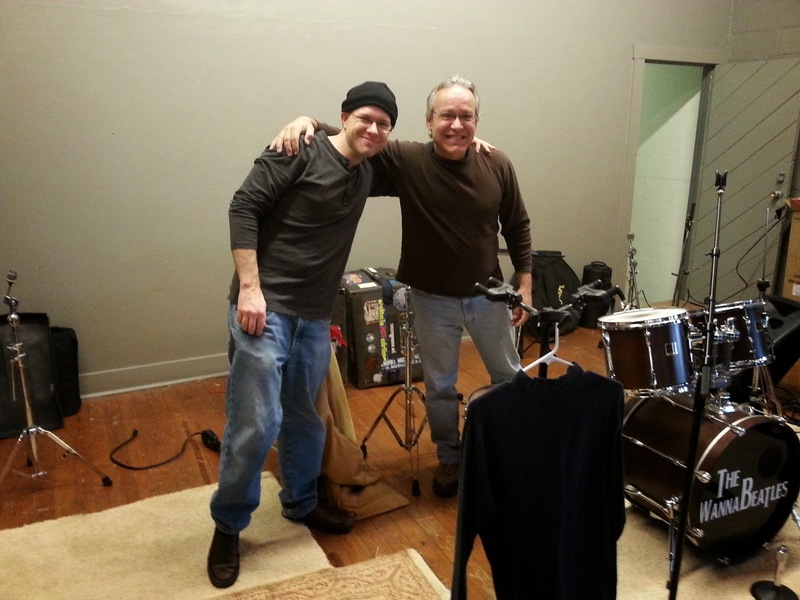 Ben is a member of Nolensville Music Makers, a volunteer group that helps provide sound for local events, which got involved in helping other locals who wanted to save the building from demolition. 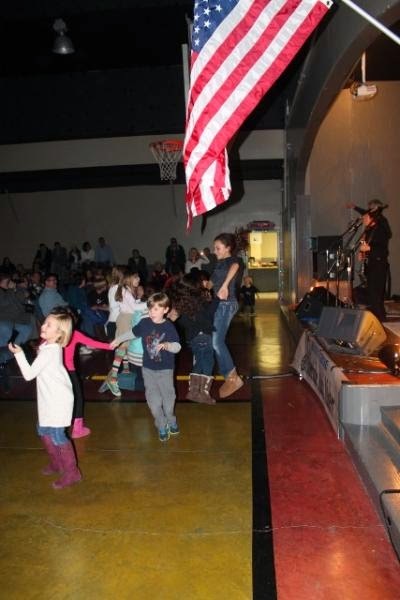 Having a concert and fund raiser at the building seemed like a good way to draw the community support. 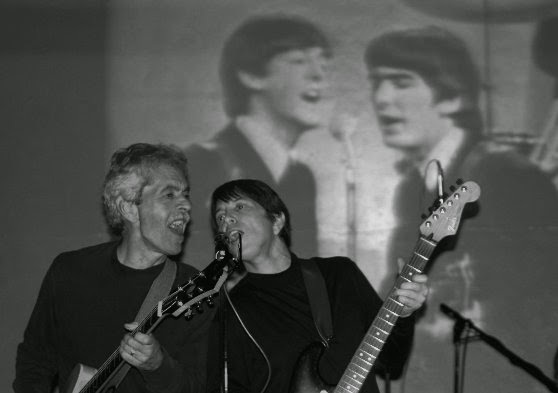 Ben asked David about The WannaBeatles to perform, and we thought it sounded like a fun thing to do. The big event happened on January 9. 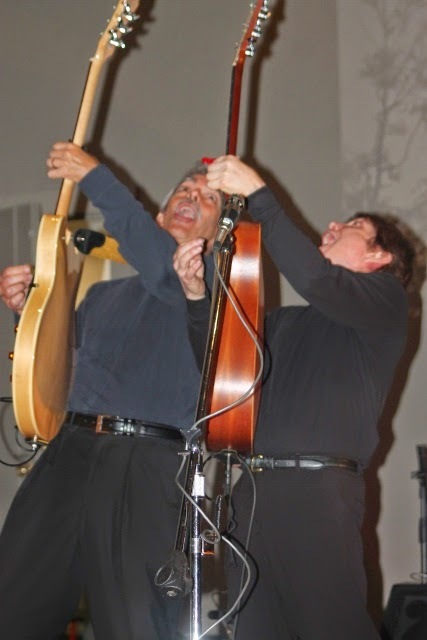 The building has a large central auditorium, which doubles as a basketball court, so our stage was under a basketball net. We were treated to hospitality from the local supporters, using the facilities in the school. They had a great popcorn machine. We experienced a lot of excitement from the people who showed up. 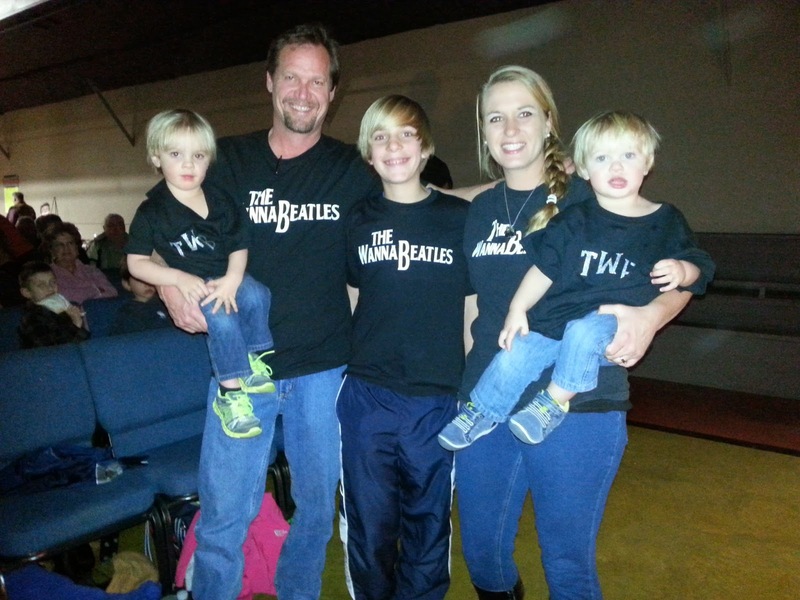 One family showed up all wearing WannaBeatles tee shirts. 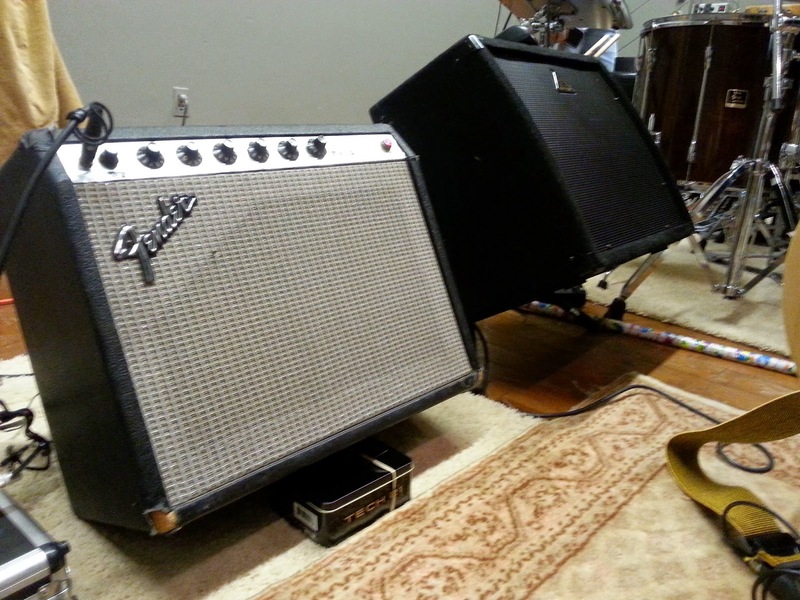 Dennis would probably say that no gig is complete until somebody forgets something. 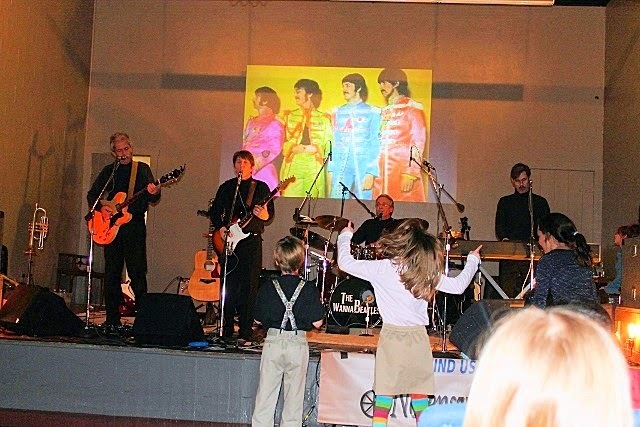 The most famous case of that principle occurred one summer, when WannaBeatle Bryan arrived in McKenzie, Tennessee without his black pants, a crucial part of the Wannabeatle uniform. 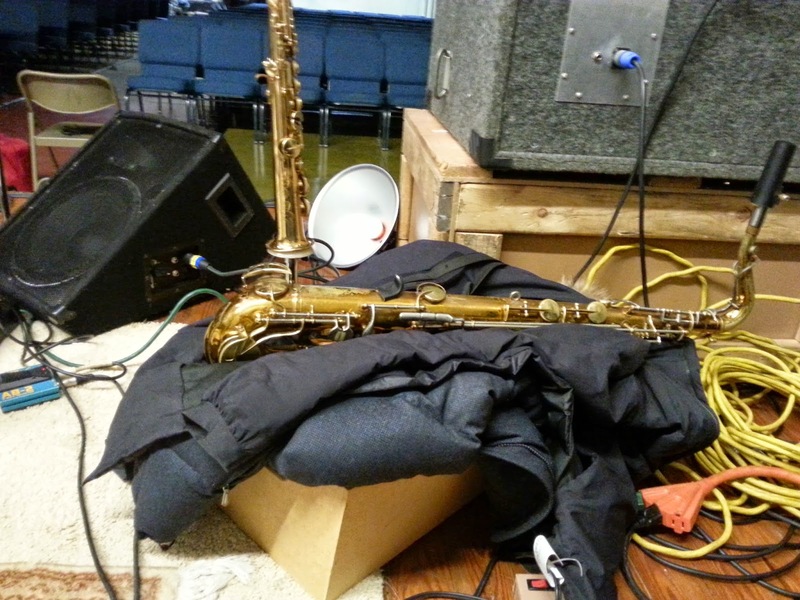 Discovery of the missing pants occurred 20 minutes before we were scheduled to start. 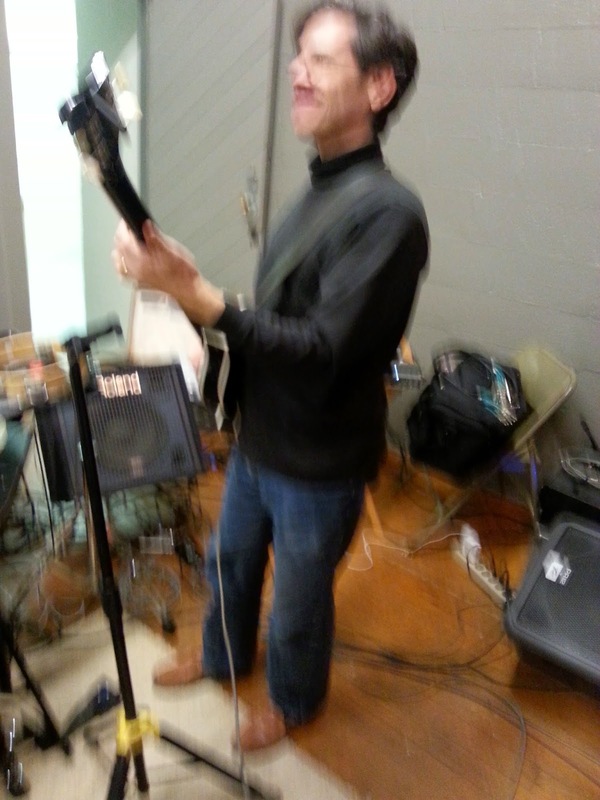 What I did was borrow Dennis's car, drive to a nearby Fred's store, (easy to find in a small town), locate a pair of black jeans for 15.99, buy them, and bring them back, and put them on right before we went onstage. Well, maybe a few seconds after we were supposed to start. 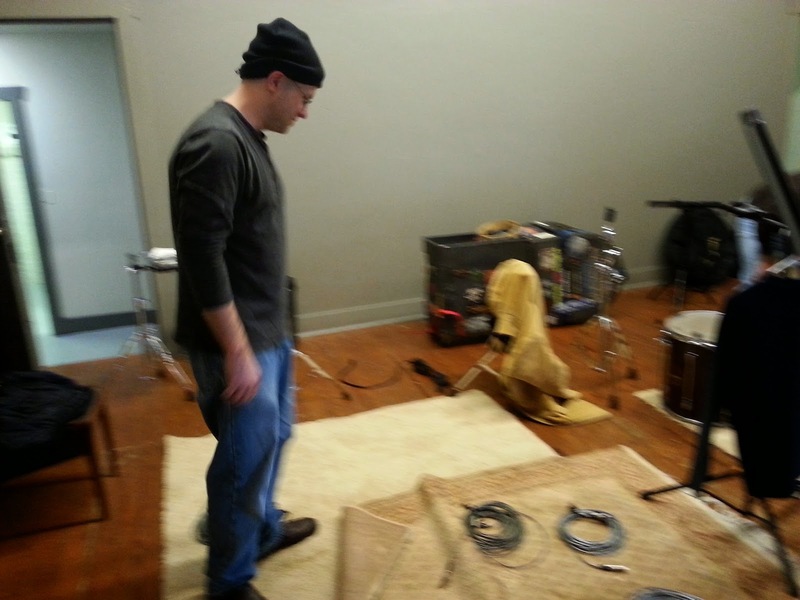 In Nolensville, again it was wannaBeatle Bryan who forgot something - a tool bag containing guitar cords, amp stand, and sax stands. 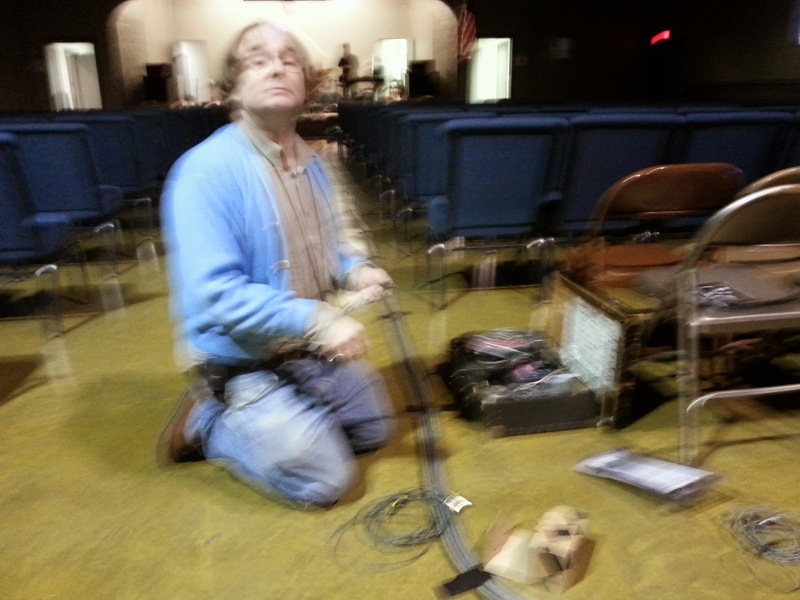 Ben was able to supply the guitar cords I needed, but the other needs were met with typical Wannabeatle ingenuity. 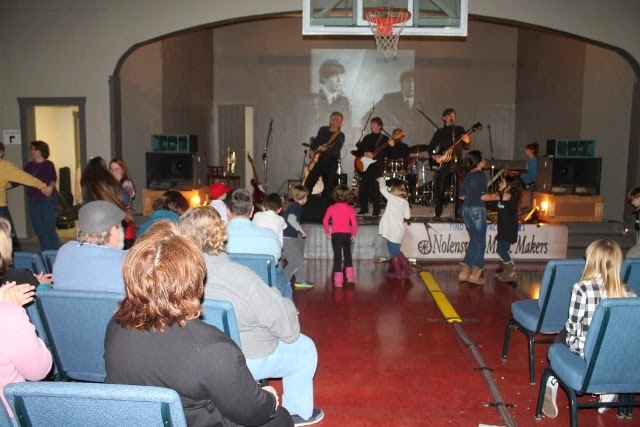 And so, we made it through the evening with people enjoying the show, dancing in front of the stage, and raising money for their historic building. 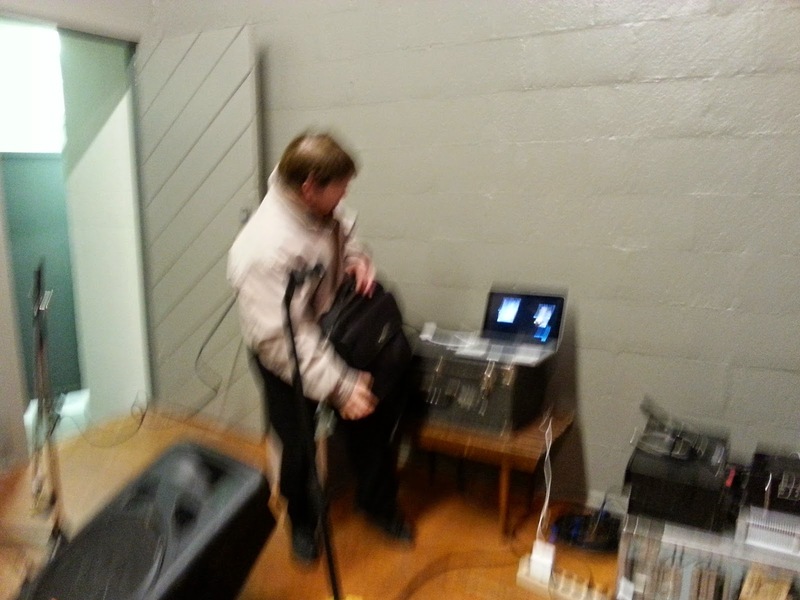 Many thanks to Ben Loftis, along with the many friendly folks who hosted the event, and photographer Dave Wittenburg. It was great to be in Nolensville.